Approximately 1 oz. 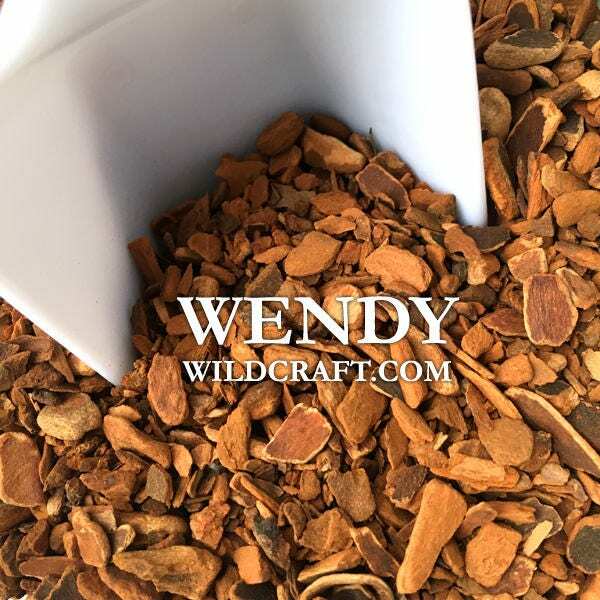 wildcrafted sassafras root bark (Sassafras albidum). Fantastic smell and looking forward to using it.